The new drivers seat is the electric memory one and will replace my existing manual one. All the wiring is there but unfortunately someone already removed the control module from the new seats before i got to the breakers year. Please could someone advise me which is the correct module I need? 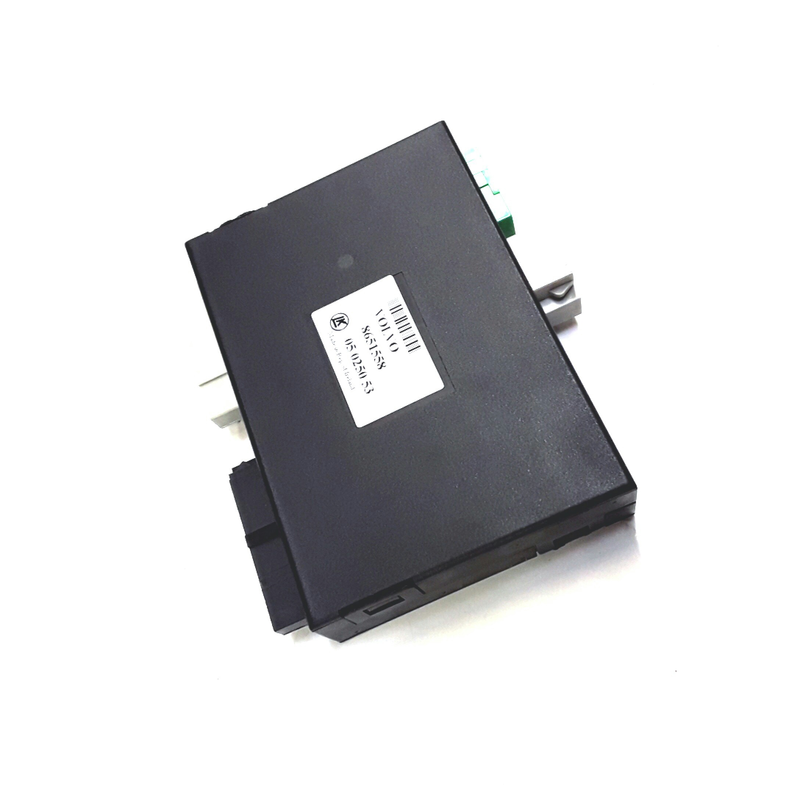 The control module is Volvo part number 8651558. 1998 - 2004 C70 Convertible . Got good reference on how to do it? Do all cars have the wiring there do you know?